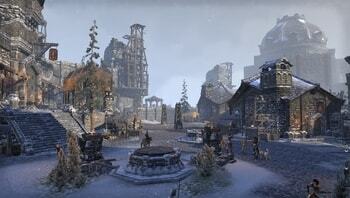 Orsinium DLC is a game pack for The Elder Scrolls Online. It launched on PC/Mac on November 2nd, Xbox One on November 17th, and PlayStation 4 on November 18th 2015. 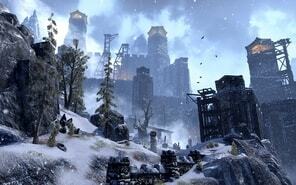 The Orsinium DLC added new Sets, a new Arena, two new Dungeons, and many more. 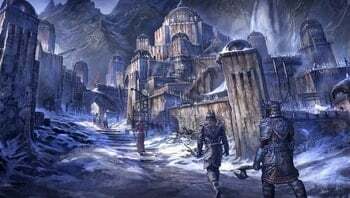 What is the Orsinium DLC ? 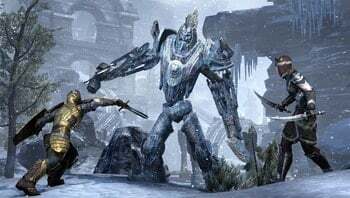 This November marks the Orsinium DLC game pack’s two-year anniversary, and to celebrate, we’re making the DLC available at a big discount in the Crown Store and doubling the rewards you can earn in Wrothgar. Read on to learn more! The “Orsinium Two-year Anniversary” event begins on November 16th at 15:00 GMT and will run until November 27th at 15:00 GMT. 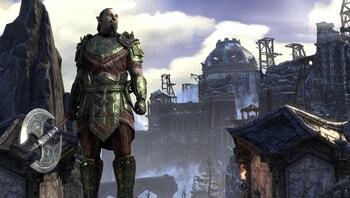 During this time, both the base DLC game pack and limited Collector’s Bundle will be on sale in the in-game Crown Store at discounted prices. 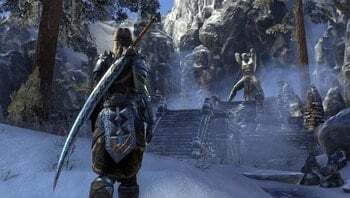 The Orsinium DLC game pack will be available for 750 crowns (75% off its regular 3000 crown price tag ) and features access to the Wrothgar zone, an epic storyline, two public dungeons, and the Maelstrom arena. 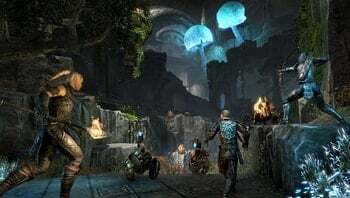 The Orsinium Collector’s Bundle will be available for 2000 crowns (60% off its regular 5000 crowns price tag ) and includes the base DLC game pack, the mighty Cave Bear mount, a Cave Bear Cub pet, and five experience scrolls.